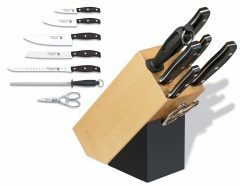 Update your kitchen necessities with our selection of cutlery sets. 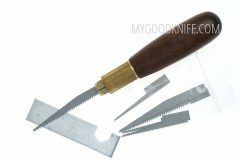 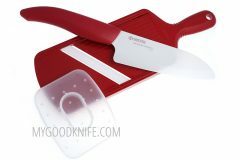 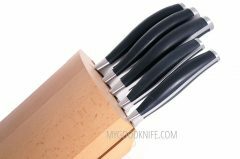 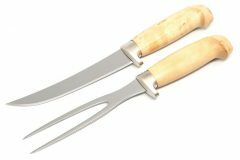 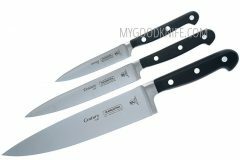 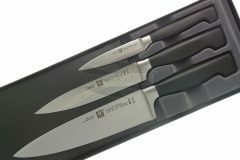 Usually in kitchen knife’s sets there are: chef knife, vegetable knife, utility knife, bread knife and slicing knife. 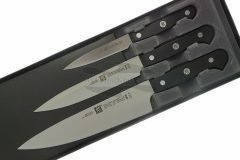 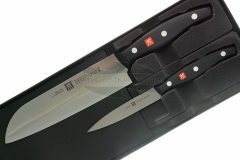 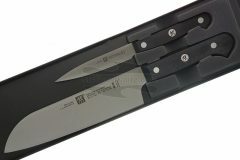 Also in our assortment you can find knives sets of 2 or 3 knives. 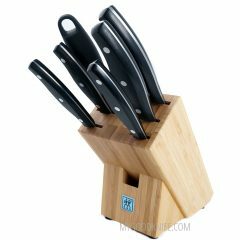 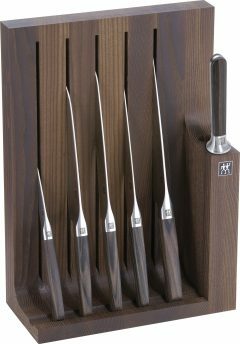 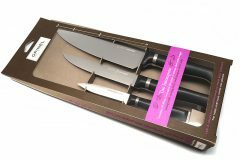 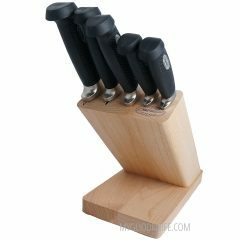 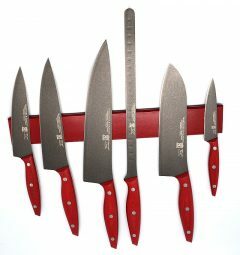 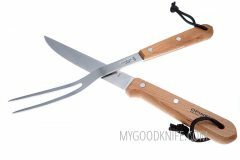 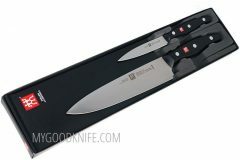 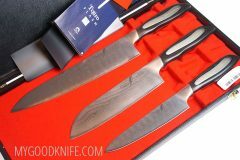 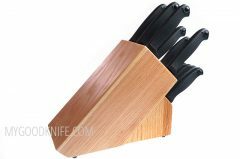 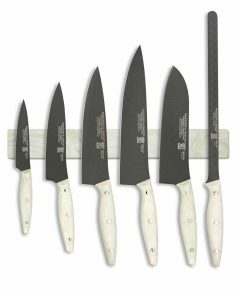 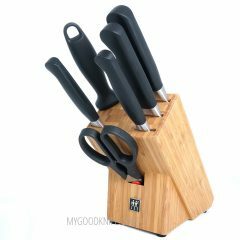 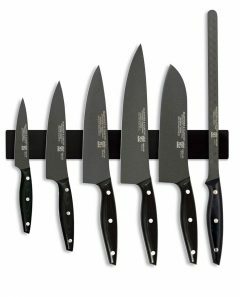 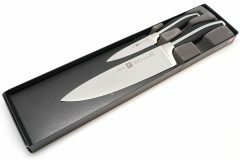 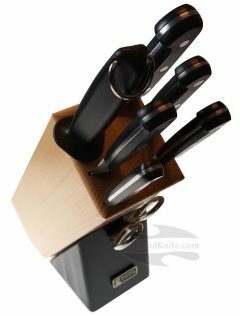 Best kitchen knife sets are here!